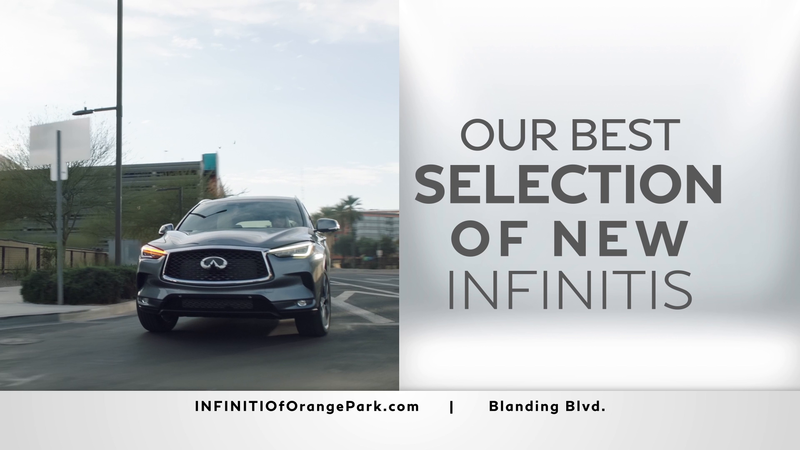 INFINITI of Orange Park is a luxury dealership and part of Hanania Automotive Group that also serves Jacksonville, FL and all surrounding counties including St. Johns, Duval, Clay and Nassau. With a huge dealership inventory on display, our professional sales representatives can help you navigate our selection of new INFINITI models, Certified Pre-Owned INFINITI models, and used vehicles from a variety of makes and models to find the vehicle that best suits your lifestyle. The Y is a powerful association of men, women and children from all walks of life joined together by a shared passion: to strengthen the foundations of community. With a focus on youth development, healthy living and social responsibility, the Y nurtures the potential of every youth and teen, improves the nation’s health and well-being and provides opportunities to give back and support neighbors. Please visit the YMCA blog to stay up to date on their latest news!